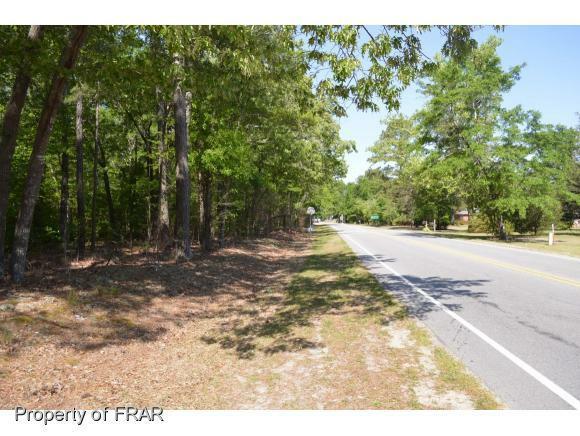 This property is listed on Loopnet and CoStar. 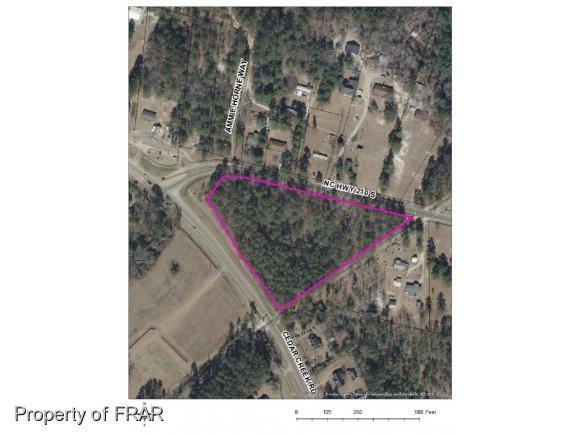 The property is a vacant lot zoned A1 in an industrial/commercial location, and is possible to be rezoned commercial. 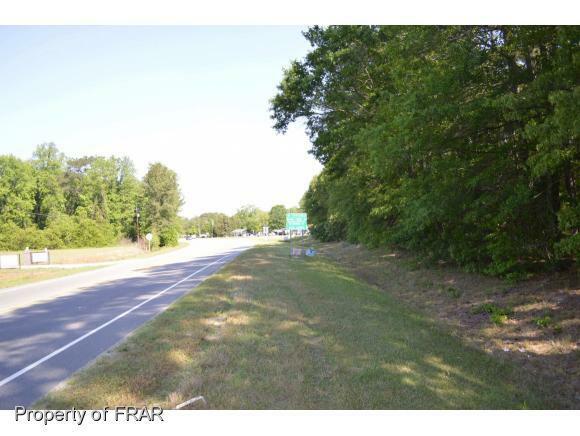 The lot is located approximately 3 miles east of Interstate 95. 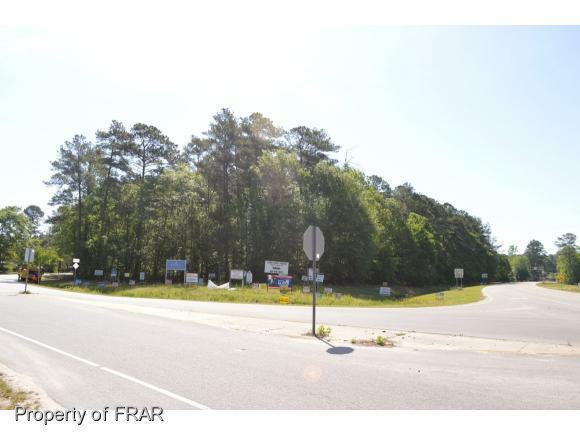 Cedar Creek Road has a traffic count from 9,400-5,700 vehicles per day. Highway 210 has 2,300-3,800 vehicles per day. Courtesy of Tom J. Keith & Associates Inc..